With the advancement of technology, we have seen the evolution of hand-held devices that are designed to aid in making our daily lives easier. However, corollary to this, physical therapists and occupational therapists have also seen a rise in overuse injuries which we also call repetitive strain injuries or cumulative trauma disorder. This is when we hear doctors mention diagnosis such as tendonitis/-osis (so-called tennis/golfer’s elbow or lateral/medial epicondylitis/-osis), synovitis (DeQuervain’s for the wrist), bursitis (student’s for olecranon portion of the elbow), or carpal tunnel syndrome (CTS, excessive pressure on the median nerve in the wrist and hand) to name a few. According to the United States Department of Labor, in 2003, there was an average of 23 missed days of work a year due to CTS which equated to a loss of over $ 2 billion dollars. 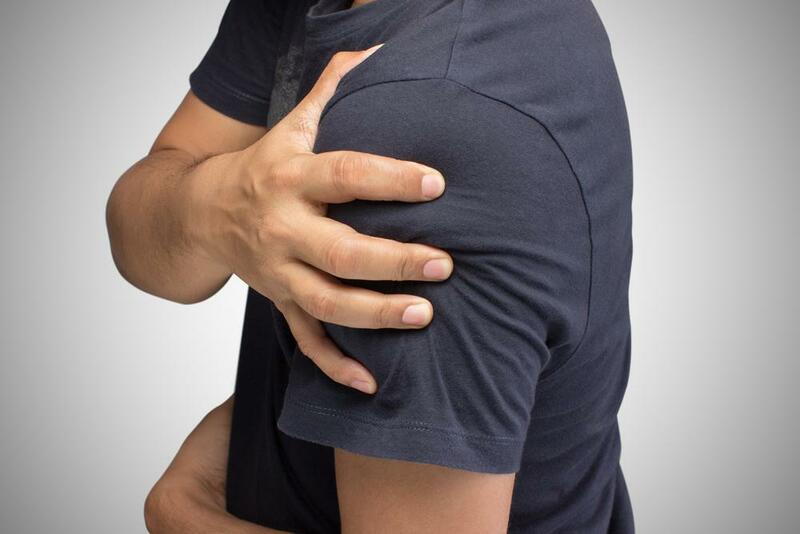 The following factors may lead to such overuse injuries: repetition, prolonged awkward postures, localized pressure, use of force, cold temperatures, and vibration. So, prevention is still the best way to avoid such overuse injuries. It boils down to proper posture when one anticipates staying in a prolonged position related to work or household activities. There are other blog entries on this website that have described proper posture and biomechanics in different scenarios. I often remind patients not to stay in a position or perform an activity for more than an hour. Use hourly break periods to drink water/hydrate, perform stretching exercises, or meditate/breathing out stress. Moving in even purposeful motions would avoid excessive force on joints and surrounding soft tissue structures. If using machines that vibrate is inevitable, there should be hourly breaks as well. Please do not wait for pain or discomfort to set in before you take a break. It will be more difficult to overcome the discomfort and quality of work output may diminish. 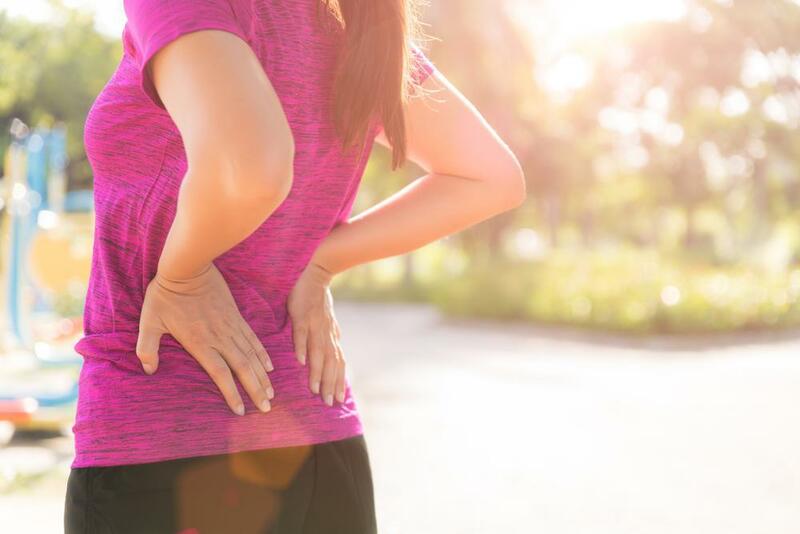 In recent years, physical therapists have specialized in ergonomics especially in the workplace because who would want to miss 23 days of work being in pain! I would rather use those days, actually having a good time, wouldn’t you?